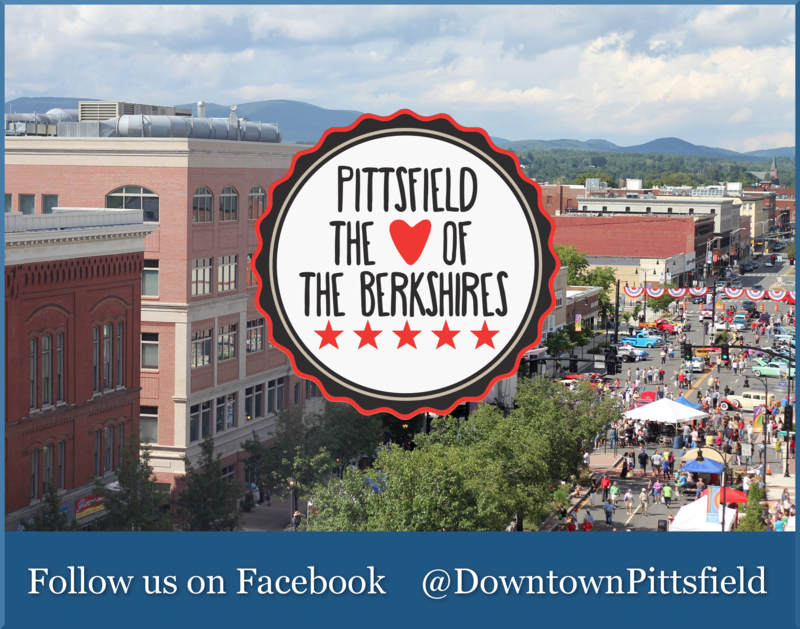 Berkshire Lightscapes to Demo LED Lighting for Ten Nights in Downtown Pittsfield! Berkshire Lightscapes, in conjunction with Philips Lighting and Performance ECM, will showcase a dynamic display of colorful lighting on the facade of 100 North Street, also known as the First Agricultural Bank building, for ten nights beginning on December 21st, 2017. The public is invited to attend a demonstration on Thursday, December 21st at 6 pm which will kick off the ten-night display. 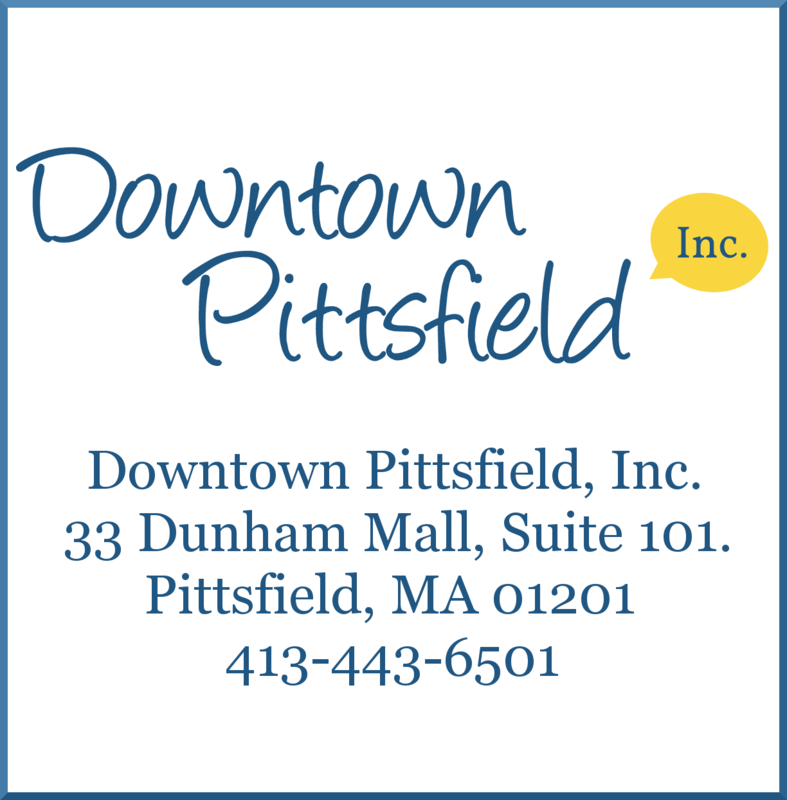 Immediately following, at 6:30 pm, there will be a Q&A session at Downtown Pittsfield, Inc., 33 Dunham Mall. “We believe this is a first for Pittsfield, and are excited that local stakeholders and the public will experience the impact that dynamic illumination can have on buildings, public spaces, streets and alleyways downtown,” said Elie Hammerling, founder of Berkshire Lightscapes and a downtown resident. “Philips, the world’s largest lighting company, has been the leader in the design of intelligent LED lighting systems in cities of all sizes. The lighting system used will be similar to those seen in bigger cities like New York and San Francisco where these light arrays have created safer, more walkable spaces and tend to draw more people downtown after dark. “We’re hopeful this lighting demonstration will lead to Berkshire Lightscapes and area stakeholders working together to find the funds needed to sequence a series of lightscapes initially downtown and then throughout Pittsfield,” said Hammerling. “Founded in 2016, Berkshire Lightscapes is committed to creating a series of lightscapes throughout Pittsfield to illuminate, brighten and energize Pittsfield’s buildings, streets, and public spaces in tastefully chosen, artistic LED lighting. Collaborating with individuals and organizations from the public and private sector, Berkshire Lightscapes will raise the funds needed to implement lightscape installations initially downtown and then strategically locating lightscapes in other areas of the city. Berkshire Lightscapes envisions this undertaking as a multi-year effort, building upon the 10+ years of downtown beautification and economic development. Berkshire Lightscapes (BL), organized by the Downtown Pittsfield Cultural Association (DPCA), is a committee exploring light applications for the arts and public safety in Pittsfield. BL receives general guidance, financial, and bookkeeping assistance from DPCA. Text courtesy of Berkshire Lightscapes.